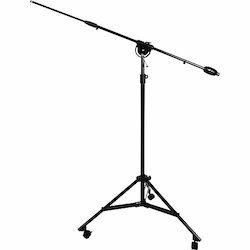 With our in-depth experience and knowledge of this industry, we are occupied in providing an exceptional array of Speaker Column Stand. Fabricated by professionals using progressive technology in conformation with set industrial norms at our well-equipped production unit, these products are obtainable at rock bottom rates. HT+ Computer Speaker Stand. comes with adjustable sizes and high functional life. Extremely popular in the global market for its robust built, it comes in different specifications and is manufactured by us as per the requirements of the valued customers. - Distance from Ground: 49"
We are presenting excellent quality assortment of Loudspeaker Stand. 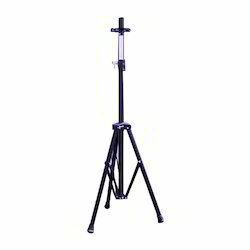 Our company has gained name and fame in presenting Floor Mount Speaker Stand.